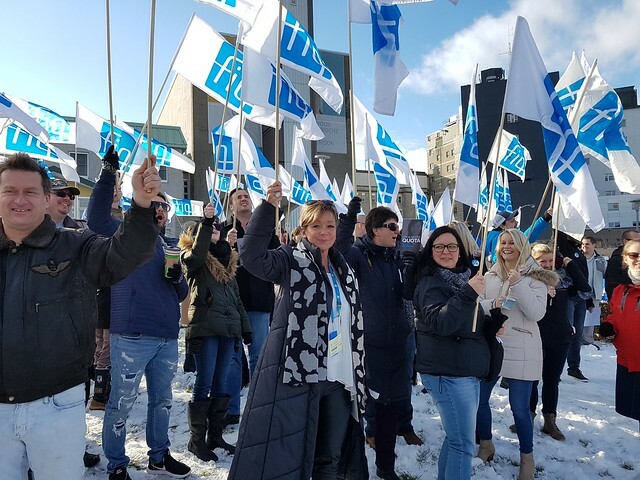 Hundreds of FIQ union reps gathered to protest the untenable situation at the Hôtel-Dieu de Lévis. Yesterday a hostage was taken in the psychiatric wing of the Hôtel-Dieu de Lévis. In the last months, several incidents occurred at the Hôtel-Dieu and, despite the union’s interventions, management has done nothing.